Here are some common conditions that cause hair fall, and the methods to get yourself tested. Hair fall and hair thinning is common among men and women. While it’s more likely for men to lose hair faster due to male pattern baldness, stories of bald women aren’t uncommon either. The reasons for hair fall vary. The best thing is that they can also be prevented. Here, in this article, we’ll look at some common causes of hair fall and how to prevent them. This is the most common cause of hair fall. If it’s in your genes, then it’s tough to prevent hair fall. 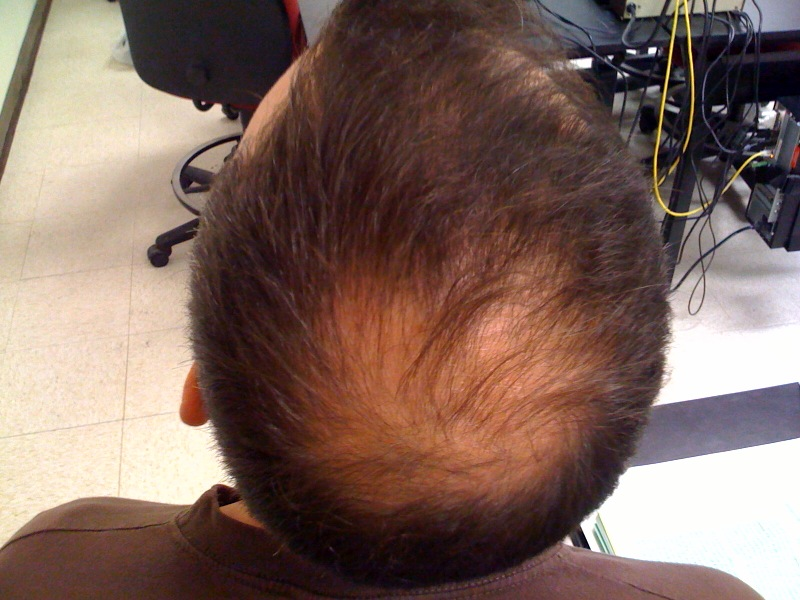 Male and female pattern baldness are hereditary conditions and involves bald spots and receding hairline. It is also affected by the age at which you start losing hair. 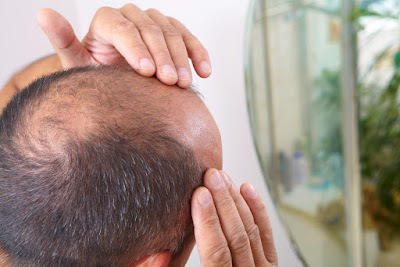 Male pattern baldness can set in as early as puberty. Any kind of trauma—car accident, surgery, prolonged illness, and even flu can lead to temporary hair loss. Every strand of hair has three phases in its life cycle—growth, rest, and shedding phase. This cycle gets disbalanced when you have some kind of stress that’s preventing the normal cycle. Even emotional stress can lead to hair loss. Sounds surprising...doesn’t it? Taking too much of vitamin A supplement can trigger hair fall. Sudden or dramatic weight loss can also cause hair loss. Even if the weight loss is actually good for you, it can lead to hair fall. This happens since losing weight often stresses your body. If you aren’t eating right, it might be due to deficiencies of certain minerals and vitamins. In order to prevent hair fall, it’s important that you maintain a healthy diet and avoid stress. Maintaining a balanced lifestyle can go a long way in keeping your hair strong and healthy. Also, make sure to use the right cleansing products for your hair and scalp. Most products on the market today are full of chemicals and do more harm than good. Products like Kaya Skin Clinic’s Hair Nourishing Shampoo and Hair Care Hair Health Gel are recommended by dermatologists for their effectiveness and nourishing properties. Read Kaya product reviews about these products to know more about them and whether they’re actually safe for your hair.